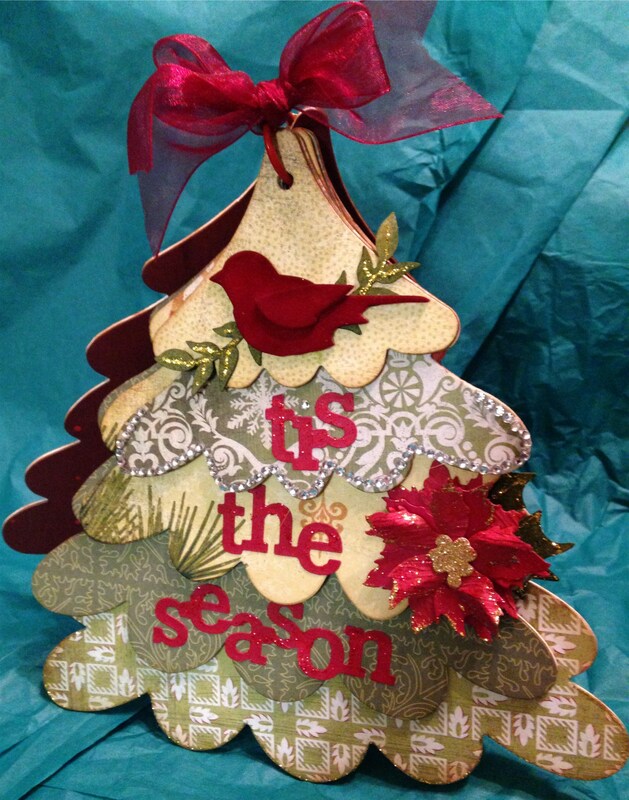 Hope everyone is in the Christmas Spirit, busy crafting and creating some wonderful projects for the Holiday Season. The 6 page mini album is cut from 100% Archival matboard and is acid and lignin free. Assorted coordinating 6×6 papers for matting and diecutting.